Train your brain with Jigsaw Puzzles. With Real Jigsaw Puzzles you can have access to hundreds of beautiful photos, all for free! Customize your puzzle game by selecting the number of pieces you would like to have - and why not challenge yourself with over 1000 pieces? Solve great puzzles that are easy to manipulate. Create unique puzzles with your favorite photos and have endless hours of brain-challenging fun. 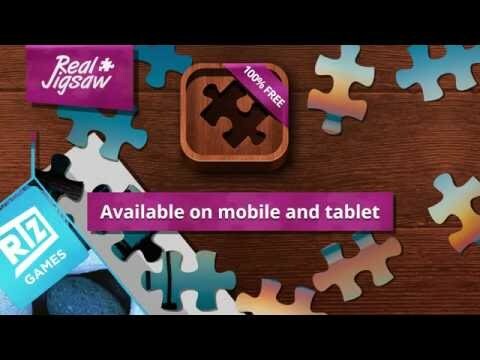 Download Real Jigsaw Puzzles today and become a master of puzzling.